Airlines typically retire the number of any flight that ends in a crash. But in May, United Airlines mistakenly brought back the numbers of its two most famous crashes -- United 93 and United 175, the airline's flights that were hijacked on Sept. 11. United quickly apologized and immediately removed the numbers before any of the flights got close to taking off. 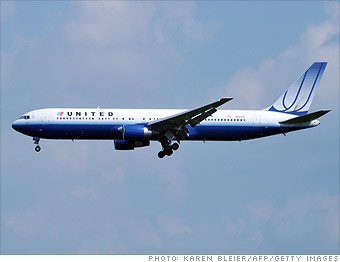 It said the numbers had been generated by a computer as it aligned flight numbers between United and Continental Airlines following the merger.